Sustainable Business International is a consultancy founded on the premise that environmental sustainability and social responsibility are essential priorities of any modern business. Our approach is to help clients develop sustainability strategies aligned with their products, geographies, main lines of business, and that are material to their unique supply chains. We propose plans to engage critical stakeholders and ultimately to achieve important certifications and endorsements, attesting to the company’s authenticity as a responsible firm. Finally we support clients in communicating their environmental and philanthropic goals and successes. Global warming, carbon impacts, unpredictable weather patterns, waste, water usage and soil degradation all impact the global economy. The goal is to help our clients design and implement environmental and socially responsible programs that will help their businesses succeed, and help communities in which they operate thrive. Welcome to SBI. We invite you to explore our site, learn more about our passion for a world based on environmental and social responsibility and discover for yourself how sustainable business development will help make this a better world for all. 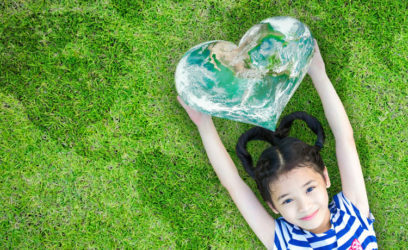 How can companies work more effectively with NGO’s?